SPAIN !! > MADRID!! 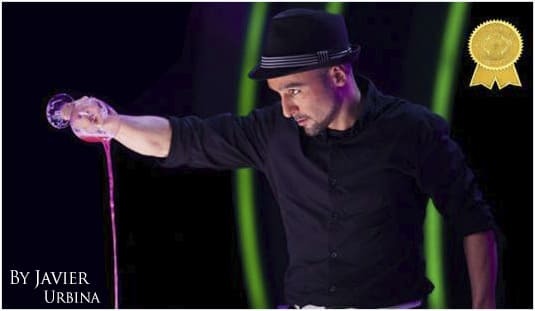 > Sunday 7 January 2018 / SOLD OUT ! SPAIN !! > MADRID!! > Friday 19 January 2018 / SOLD OUT ! 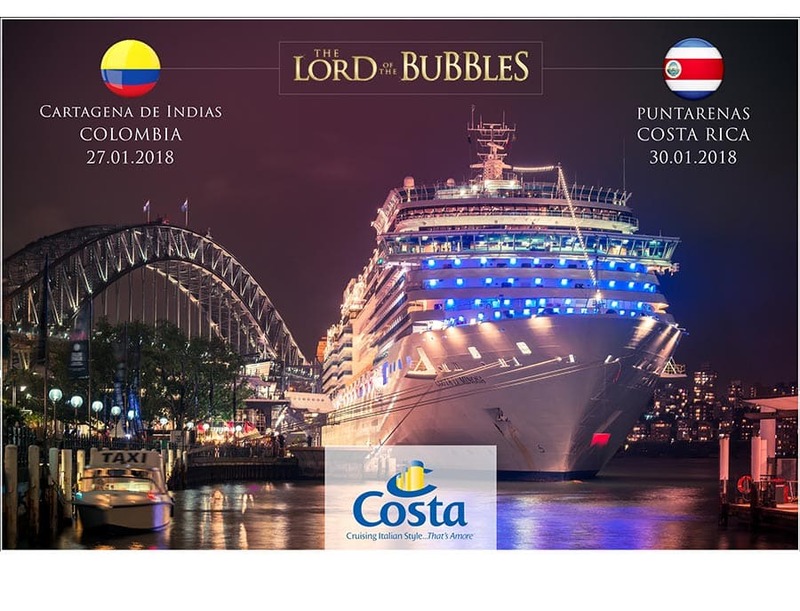 "The Lord..." arrives at the BANKIA PRINCIPE PIO GRAND THEATER with a BUBBLE SHOW FOR THE ENJOYMENT OF THE WHOLE FAMILY in one of the most dazzling spaces of the capital. 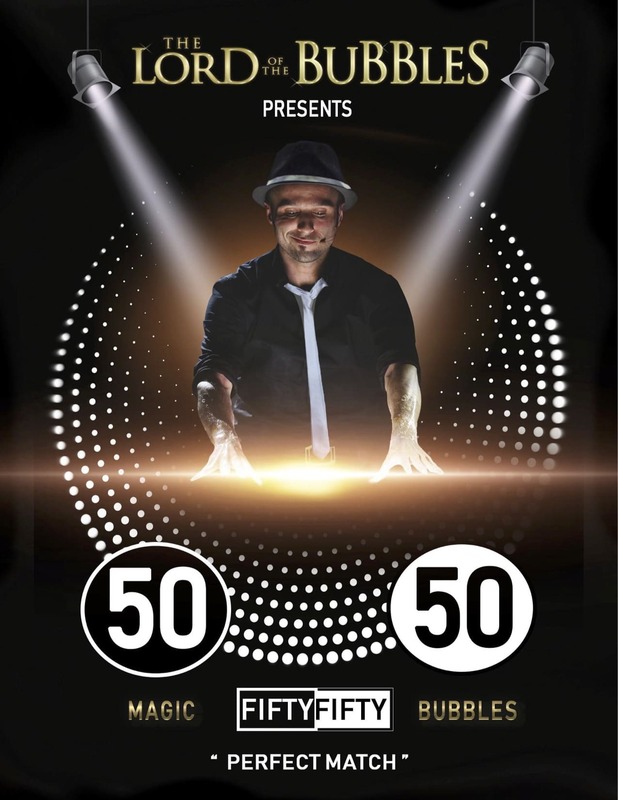 Don't run out of tickets and take advantage of the pre sale for only 12 Euros! 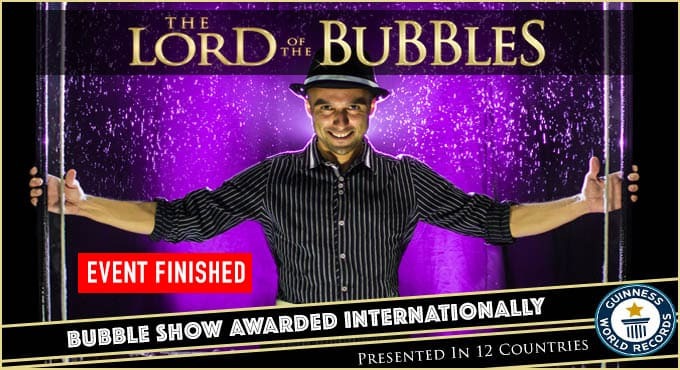 Bubble show with a great variety of acts in the purest circus style in which, without words, "The Lord of the Bubbles" hypnotizes the audience with extraordinary abilities and amazed with a refined technique thanks to his endless trips around the world. 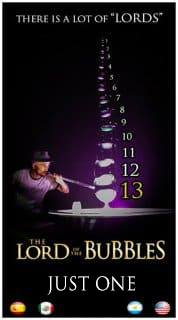 Holder of a Guinness Record and several international awards, offers a surprising display of soap bubbles of all sizes and unlikely shapes that create unique moments to the spectators with impossible balances, unexpected figures and many magical effects. 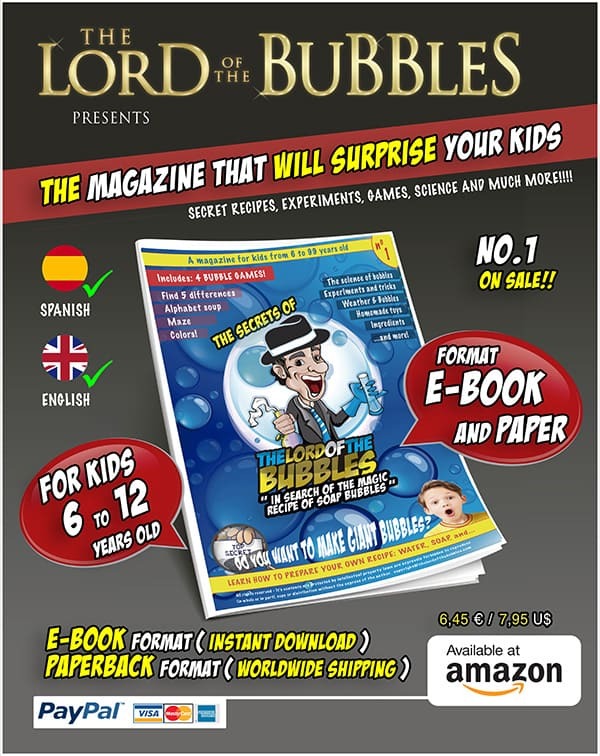 Comedy and participation also make an appearance in this theatrical montage created to entertain young and old, within a magical atmosphere full of mystery, where one or several people from the audience will end up being part of it ... within a giant bubble! 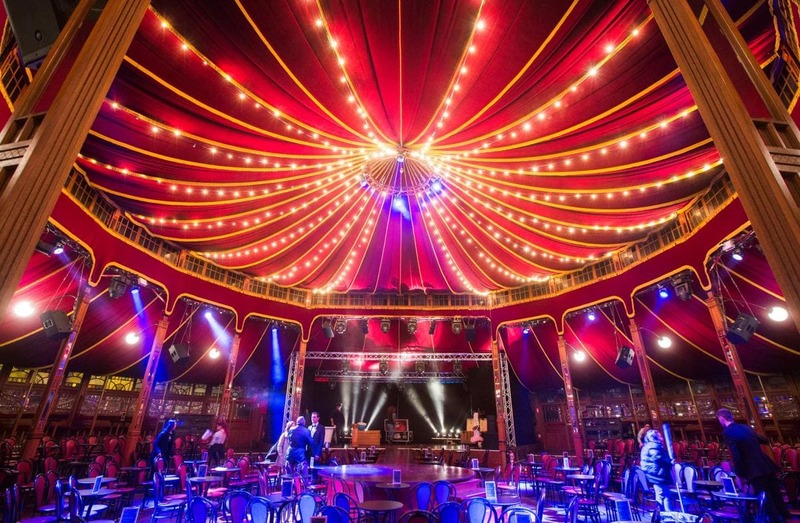 THE VENUE: Imported from Holland, the first Spiegeltent has arrived in Madrid, built on the premises of the new La Estación complex. It is a large tent of 29 meters in diameter, baroque style, built in wood and decorated with mirrors, fabrics and stained glass. 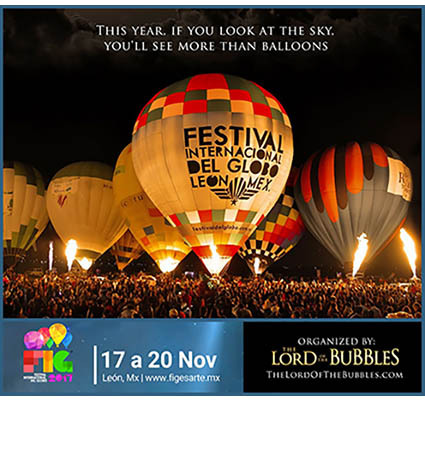 It has a capacity for 600 spectators, and in it you can enjoy shows of different formats. Its particular characteristics make enjoying the events in this unique environment an experience, very suggestive and appetizing.